Placemaking is for everyone. Anyone can help create meaningful and inclusive places that people want to be in. In fact, thriving and resilient cities depend on it. 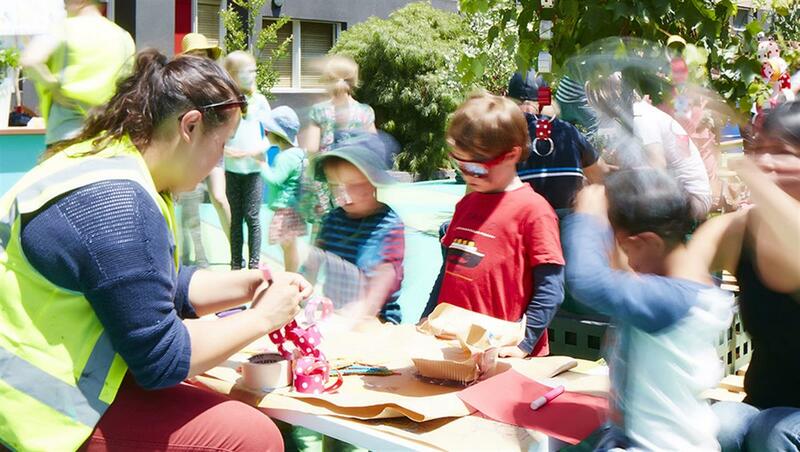 Put the principles of placemaking into practice at People & Place, Melbourne’s first DIY neighbourhood improvement social experiment, connecting people to place through an inspiring (and simple) process of change. CoDesign Studio’s CEO and co-founder, Lucinda Hartley, will lead this collaborative and highly engaging two-part workshop with a ‘Placemaking 101’ for the design-curious. Then, a group of strangers with no previous design experience will apply what they’ve learned in a real-world, anything goes experiment. The CoDesign team will mentor participants along their journey, concluding after 21 days when participants reconvene at MPavilion to share their experiences and swap insights. Part II will take place on Saturday 16 December—find out more here. Read our Q&A with Lucinda Hartley.